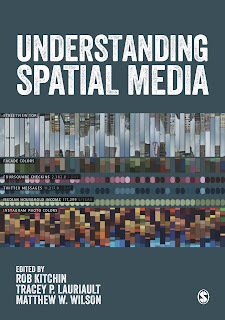 I'm so pleased to learn that Understanding Spatial Media, an edited collection I worked on with Rob Kitchin and Tracey Lauriault, is finally published (we began a conversation about this project nearly three years ago)! Many thanks go out to all our 22 contributors. The table of contents is listed below. The project sets out to be a snapshot into a shifting discussion on the variety of spatial techniques and technocultures that permeate and delineate everyday life (for some). Thanks again, everyone! Kitchin, Rob, Tracey Lauriault, and Matthew W. Wilson, eds. 2017. 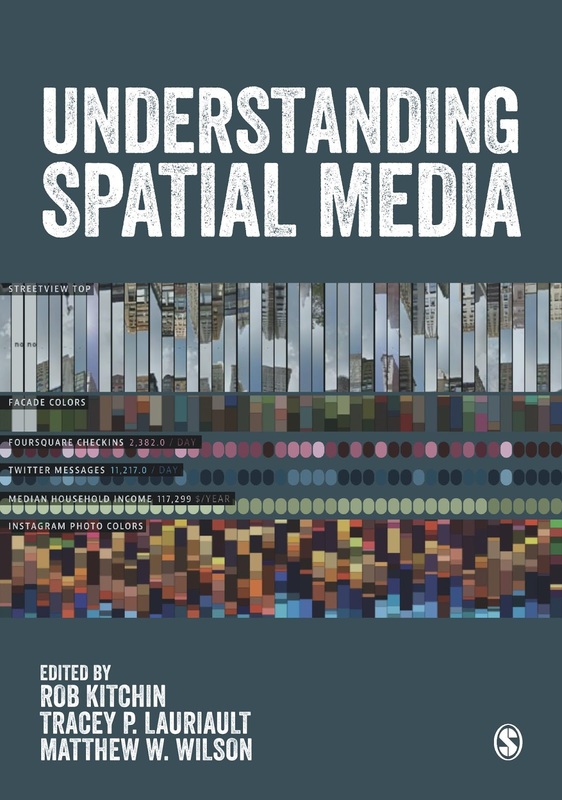 Understanding Spatial Media. 1st edition. ed. Thousand Oaks, CA: SAGE Inc.
Matthew W. Wilson is an associate professor in the Department of Geography at the University of Kentucky and a visiting scholar at the Center for Geographic Analysis at Harvard University.